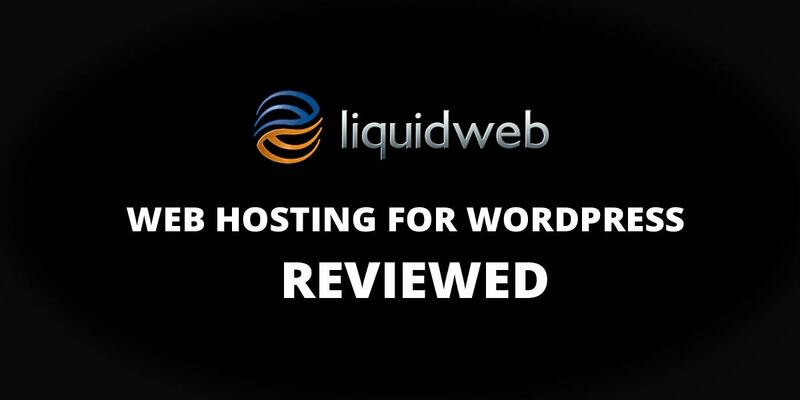 Unlike some of the other WordPress hosting companies we’ve reviewed, LiquidWeb offers fully managed WordPress hosting. This means they’ll manage key tasks, such as updating your WordPress software and plugins. Prices range from $89 per month to $395 per month for VPS WordPress hosting. LiquidWeb’s pricing is higher than others that we’ve reviewed, but that’s because this is fully managed WordPress hosting solution. Take note that third-party software is not covered under LiquidWeb’s fully managed support. LiquidWeb will give their best effort to install and troubleshoot third-party applications, but there are no guarantees. Uptime: LiquidWeb offers a 100% uptime guarantee. This is stated right on their website, and we also verified it directly with customer service. One of the reasons LiquidWeb hosting can offer this guarantee is because they own rather than lease their equipment, which means they can constantly monitor and maintain it for peak performance. Site Response Time: LiquidWeb support let us know that site response time depends on the content of your site. 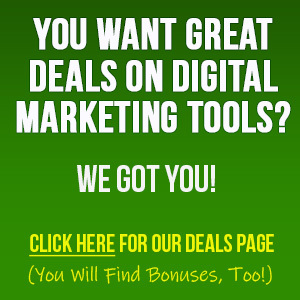 However, they do everything on their end to create lightning-fast response times for your website. Backups: Here’s another feature where LiquidWeb differs (and in fact stands out) from the competition. That’s because they let you decide how often you want your site backed up. They’ll also retain backups for up to 90 days on request. Support: You can reach the support team 24/7 by phone, email or help desk. Hardware Specs: LiquidWeb offers SSD drives for all their managed WordPress hosting plans. Storage ranges from 100 GB for the smallest plan, to 450 GB for the largest plan. 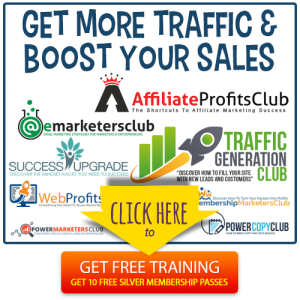 All plans include unlimited visitors per month. Software Specs: You can access your site through cPanel. One-Click Install WordPress: Yes, this is available. Free Migrations: Yes, this is available. 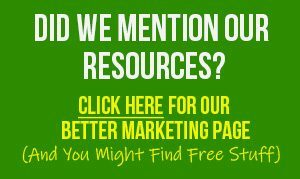 You get fully managed WordPress hosting. WP-CLI is included for command line access. SSD hardware is offered by default. 24/7 support is available by both phone and live chat. You can reach the support team in 59 seconds or less. Since LiquidWeb offers fully managed WordPress hosting, their plans are ideal for bloggers, small business owners and marketers who don’t want to worry about site installation, maintenance and security. LiquidWeb has been in the hosting business since 1997, so they have a long, established history with a great reputation. High-quality, fast 24/7 support and fully managed WP hosting brings you security and peace of mind. If you’re looking for a good value for your money, then you’ll want to take a closer look at LiquidWeb’s fully managed WordPress hosting. Although the fully managed WordPress hosting is a good value, the prices are higher than many web hosts. If you’re shopping around looking for the cheapest price, this isn’t it. If you’d like to learn more about Liquid Web’s flexible, feature-packed hosting and great customer service, check them out by clicking the button below.